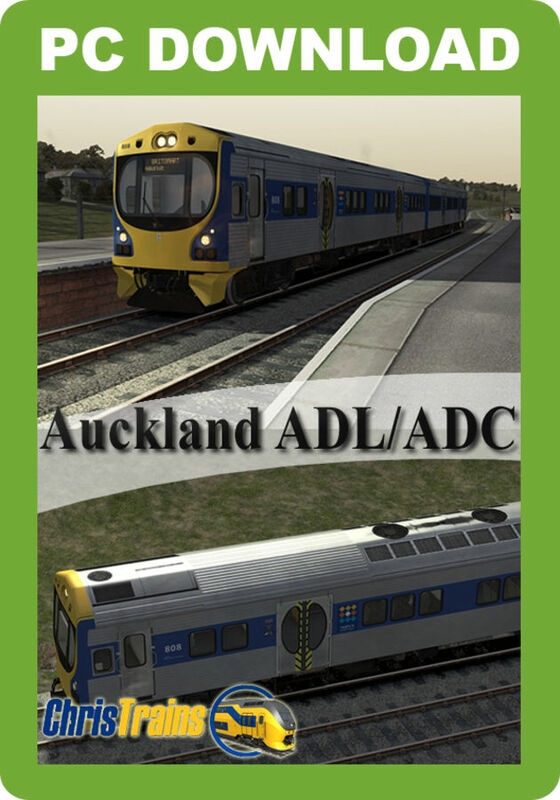 The New Zealand Transport ADL/ADC Diesel Multiple Unit (DMU) is used in and around Auckland, New Zealand. 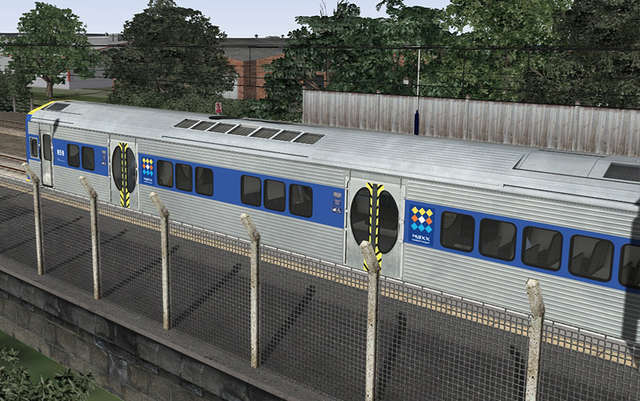 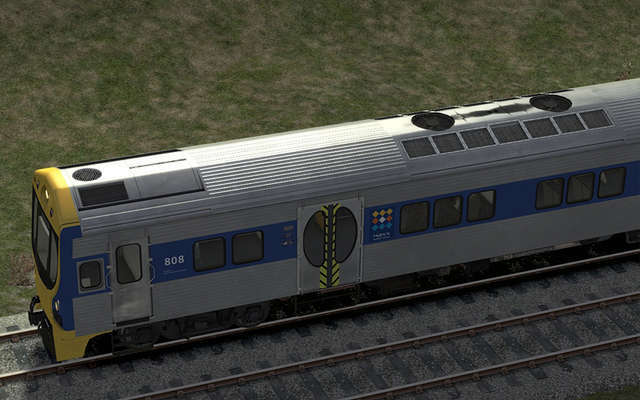 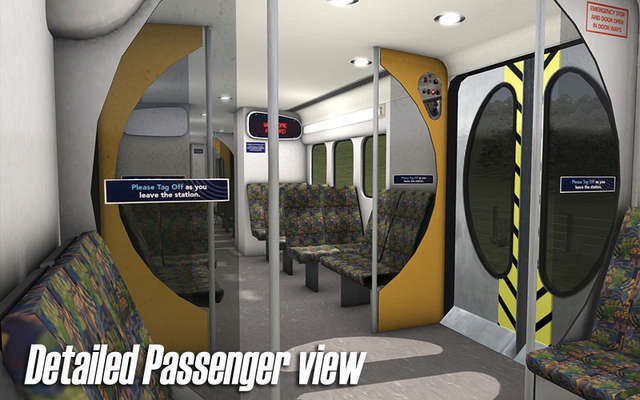 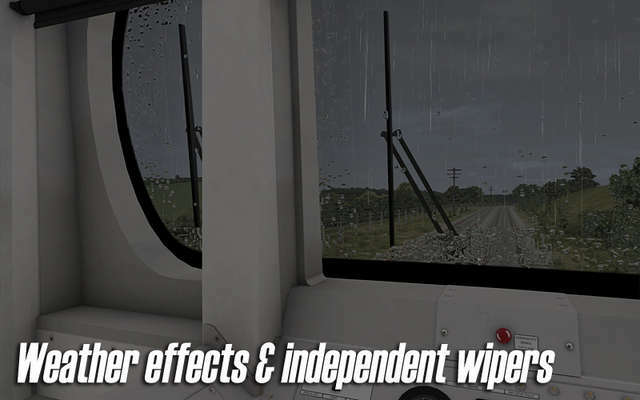 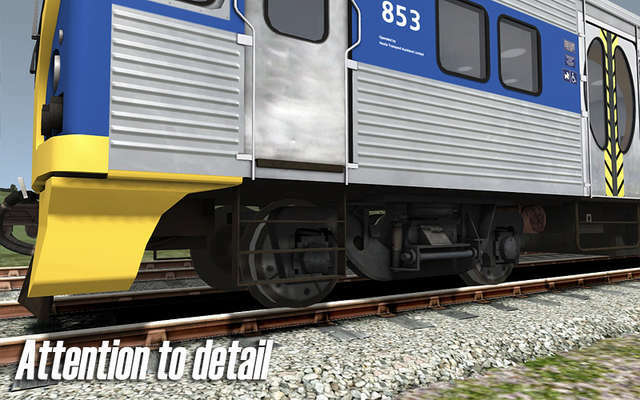 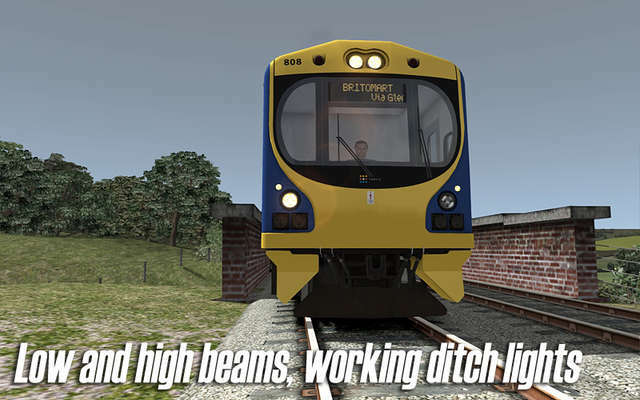 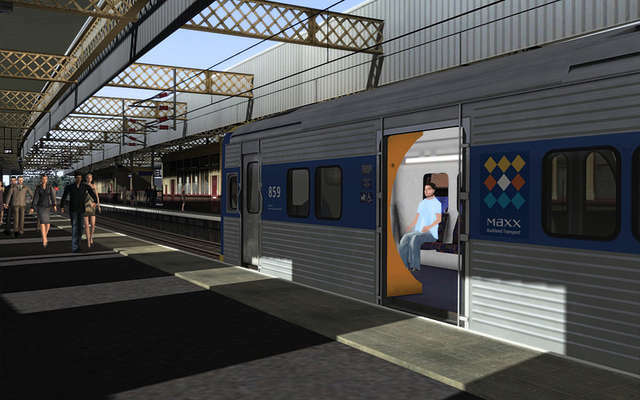 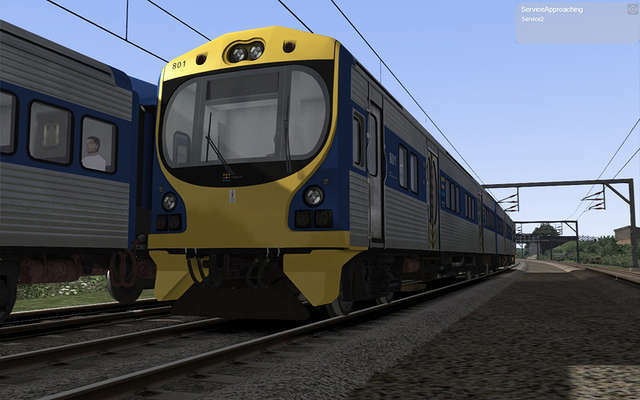 Although designed for New Zealand routes, this can be driven on all Train Simulator routes. 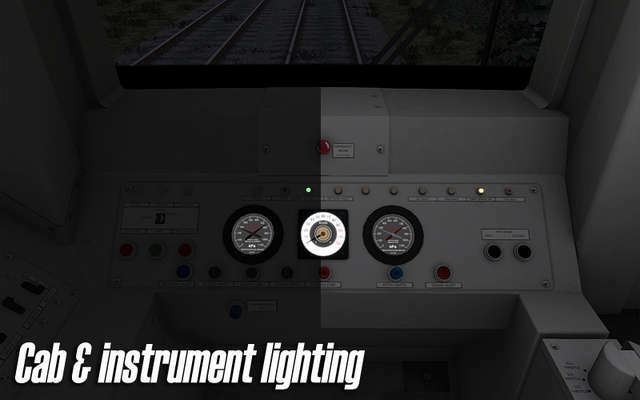 It is recommended that TSX mode is ON (for shadows, stencil labels in cabs, train lighting etc.). 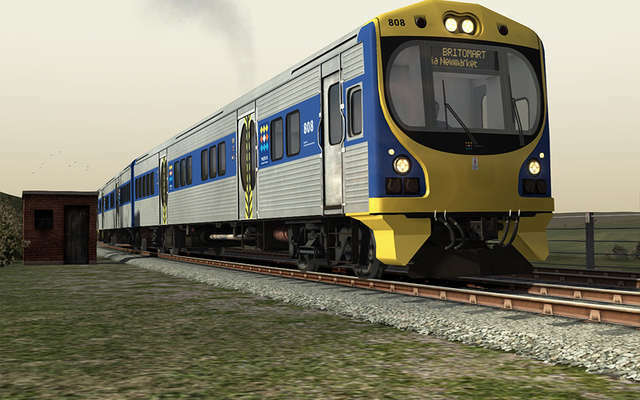 ChrisTrains are renowned for their Dutch loco's but here's one from the other side of the globe! 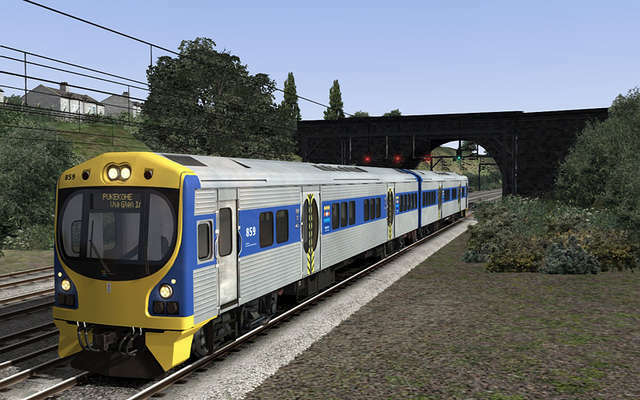 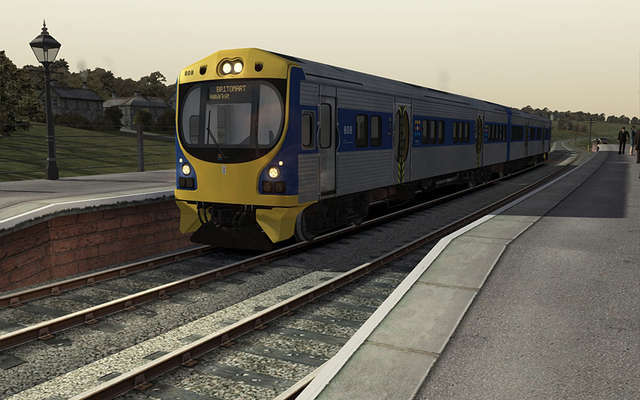 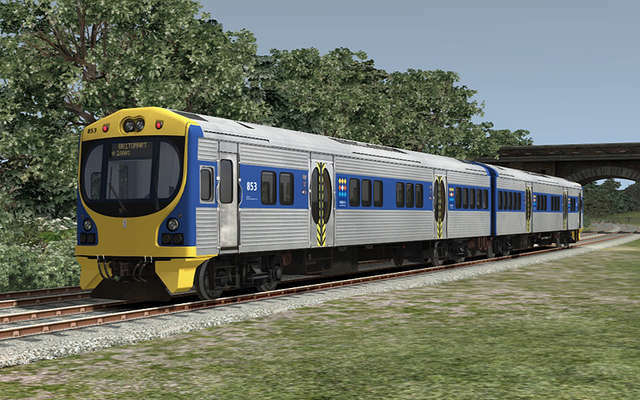 This DMU is in service in and around Auckland, New Zealand, but it's Quick Drive-enabled and can also be driven on all other Train Simulator routes. 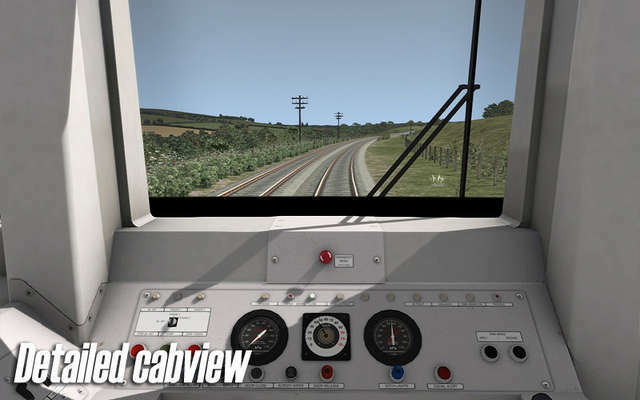 Features include a full custom model, narrow gauge and standard gauge versions, detailed cab and passenger views, smart scripting and dynamic autonumbering.